Estimations of world production (FAO statistics) show that on average, 640.000 tonnes of currants are produced anually. Redcurrants flourish in the moderate zones of the world. They are generally well protected against frost. In general, the decision to start the harvest is determined by the color of the currant. Sugar and acidity are also involved. Every redcurrant needs to be harvested directly once it is matured due the fact that the currant loses its quality of taste rather quickly. The redcurrants need to be handled with upmost care, every touch can lead to a potential bruise threat or fungus growth. Redcurrants are best kept in coldstores under CA. They stay in good condition at a temperature of 2ºC. In order to keep moisture loss to a minimum, redcurrants should be stored in 90-95% atmospheric humidity. Redcurrants generally respond very well to a reduction of O2 and an increase of CO2 (CA storage) as their storage time can be pronlongued with 8 months under CA. 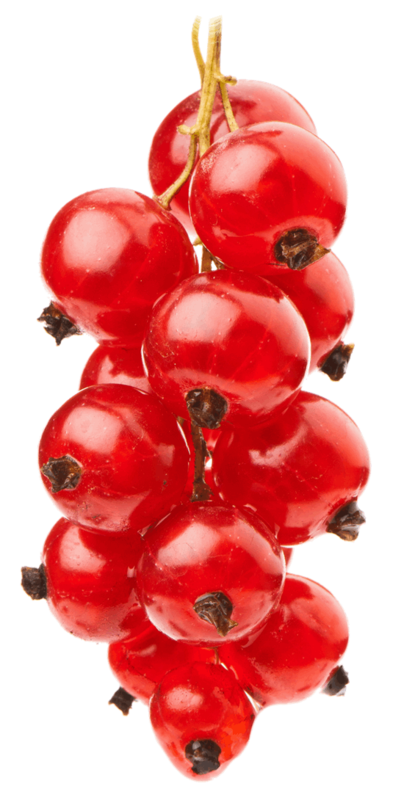 Questions about our solutions for redcurrant storage? Free advice on which solutions are suitable for your situation? Download our redcurrant storage brochure or contact us for a free consultation!